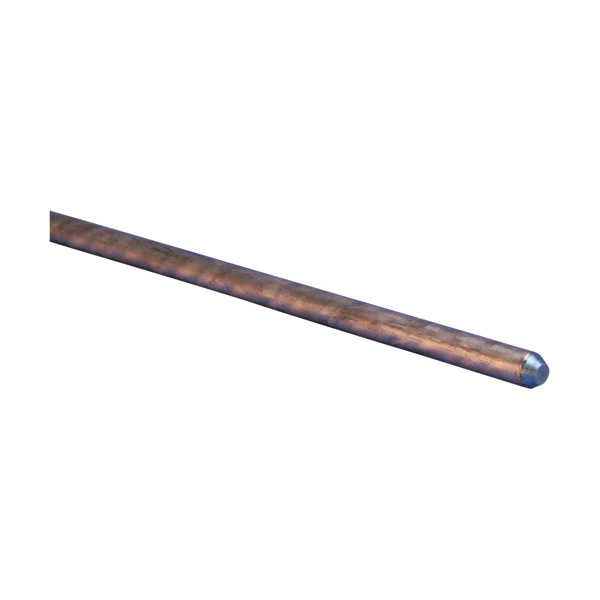 SKU: 561138. 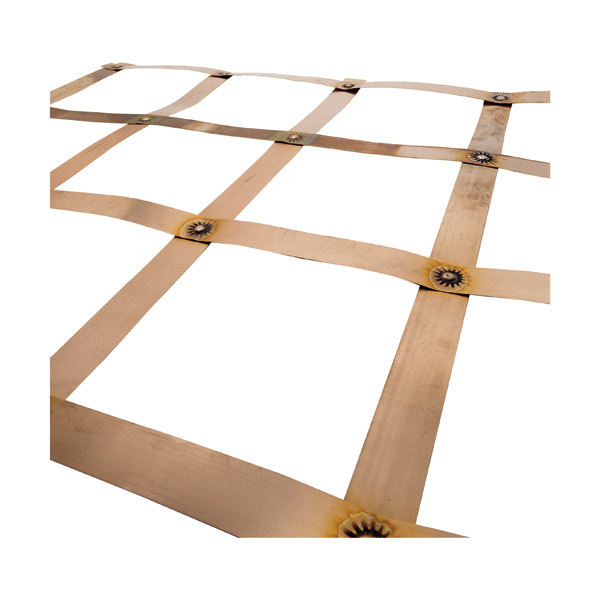 Category: Panel Accessories. 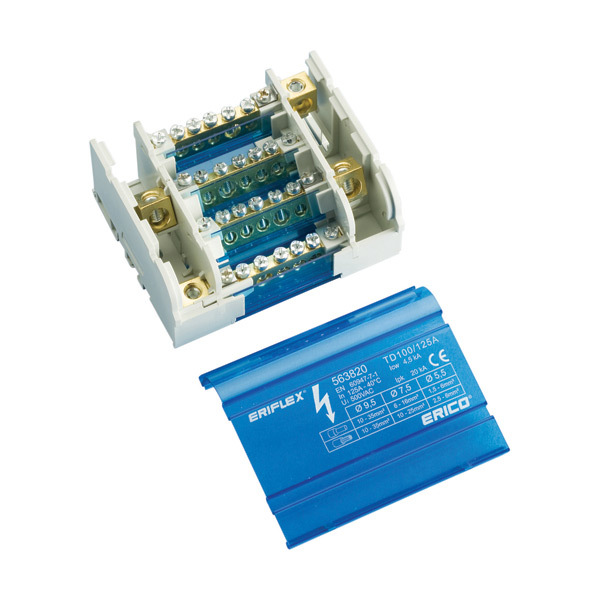 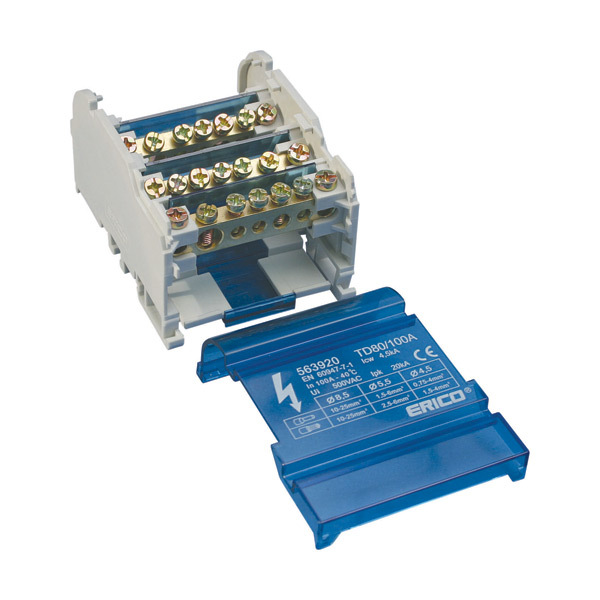 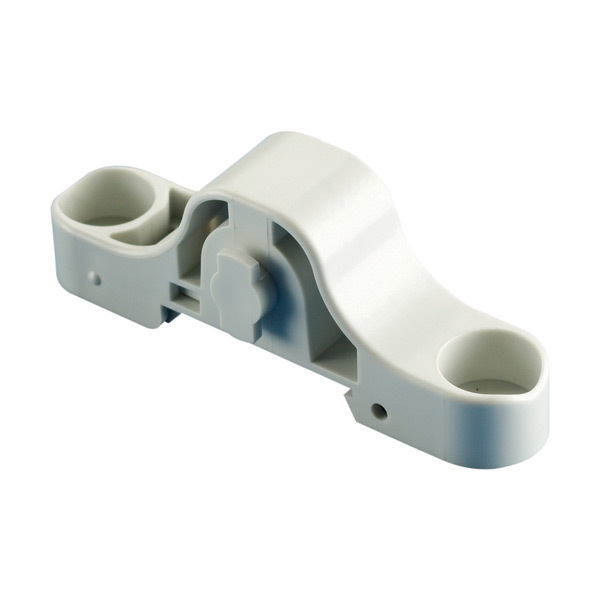 Tags: 561138, distribution block, erico, grounding and bonding braid, SBLEC Power Terminals Fixing Accessory SBLEC.